The Pevensies. my wallpaper x. HD Wallpaper and background images in the the chronicles of narnia club tagged: the chronicles of narnia pevensie lucy peter edmund susan. 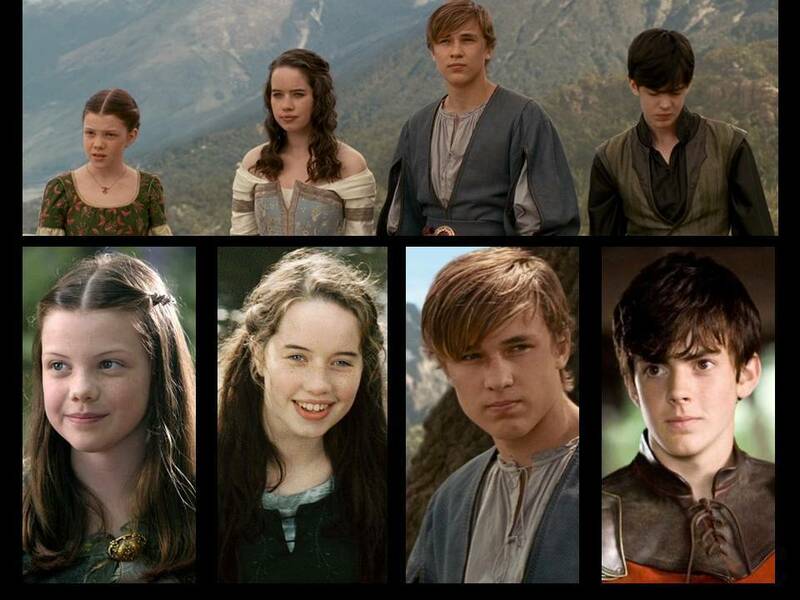 This the chronicles of narnia wallpaper might contain potret, headshot, and closeup. he is!but in the third movie (voyage of the dawn treader,i think he's much more of a good guy but still has big ego.